I made some blue squiggles in preparation for making some story maps with children at South Neighbourhood Library Monday and Tales for Tots Alexandria Library on Tuesday. 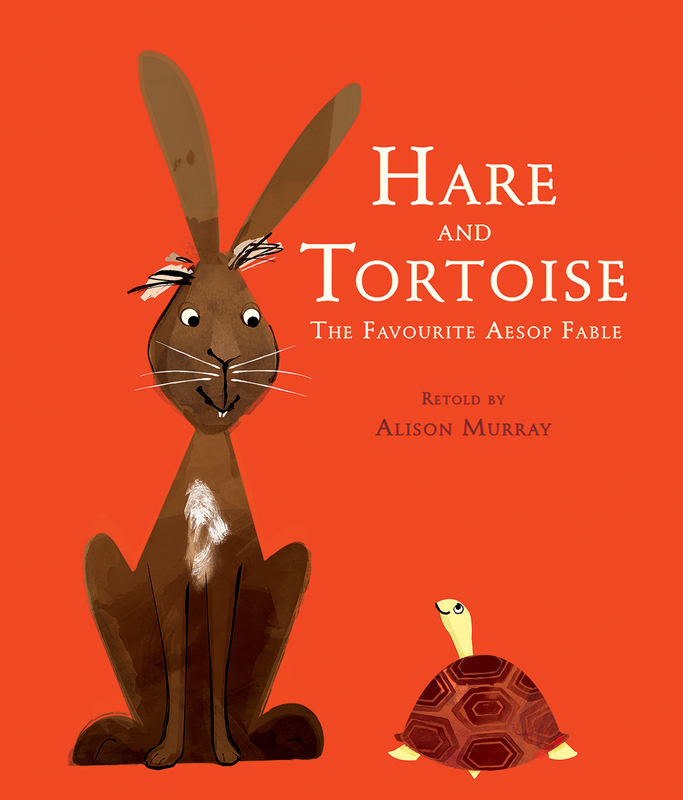 With the younger children we started by playing the nursery rhyme game – then we read Hare and Tortoise and retold the story together using the story map. Next up Aberdeen and Inverclyde.